Another month, another video unboxing. This time we are looking at an M.2 2280 NVMe SSD device by the Taiwanese manufacturer ADATA. 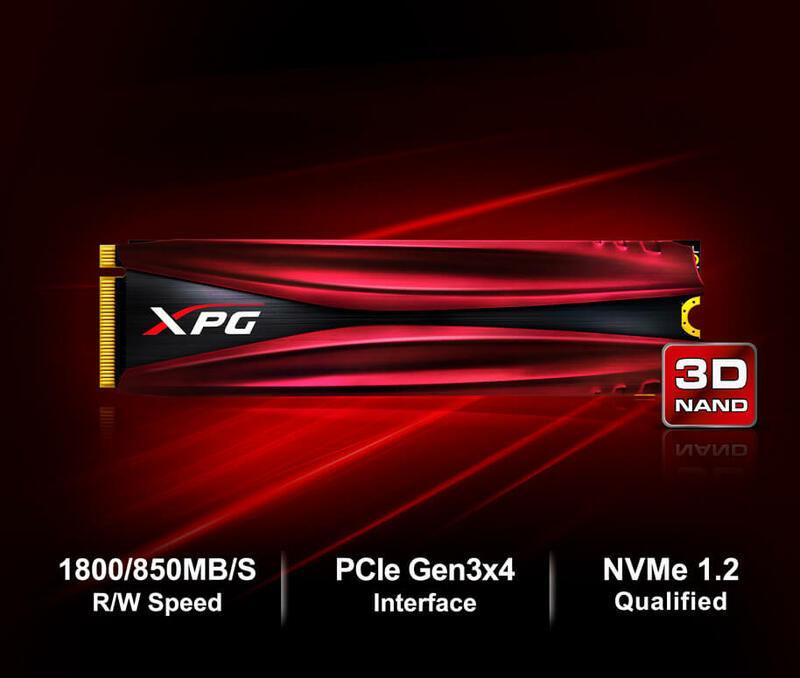 The exact name of the model is Gammix S10 and it’s part of the XPG gaming lineup of the company. This bad boy makes use of a PCIe 3×4 interface which promises pretty fast performance – 1800/850 MB/s read and write speeds. Additionally, the M.2 SSD comes with a beautiful red heatsink which is there not only for aesthetic reasons but it also helps with the heat dissipation. According to the manufacturer, this heatsink reduces temperatures by 10°C. Curious to see what’s on the inside? Well, check the video below! The goal of this short article is to present to you the most important characteristic features of the given product so that you can make an informed decision in case you want to purchase. If you like this video, you can subscribe to our YouTube channel, share, comment, and hit the thumbs up button.